[Free Pattern] This Crochet Minion Pencil Case Is Genius! 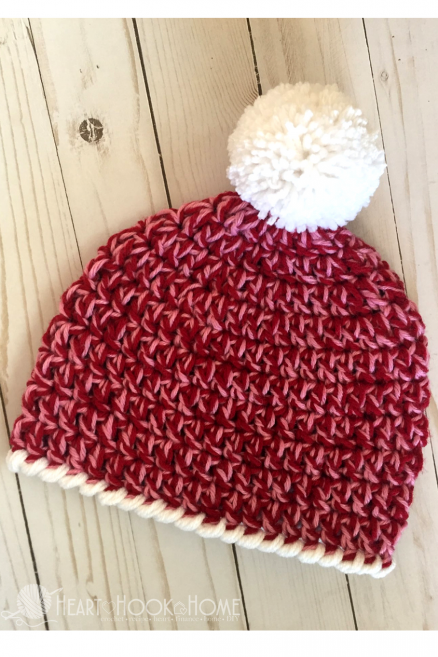 I love a true encouraging story like this one: this pattern works up so fast you can make two of them before breakfast! 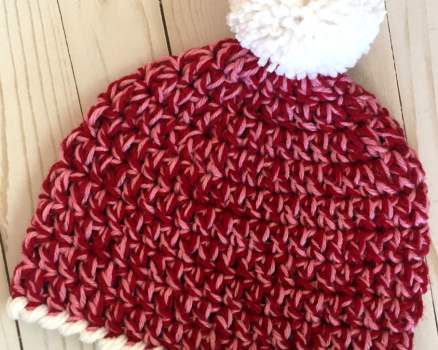 Child Size Easy 30-Minute Beanie Crochet Pattern is made using two strands of worsted weight yarn together so you can combine yarn in two different colors and obtain beanies with unique and wonderful looks. Thanks to Ashlea Konecny for the article inspiration and featured image. [Free Pattern] It lights up! This Crochet Gingerbread House Is So Awesome!